Teens & Leadership Summer Camps are memorable with tons of activities, great food and epic adventure! Geared towards Junior and Senior high school students, they are full of energy and all the best that Circle Square Ranch has to offer! 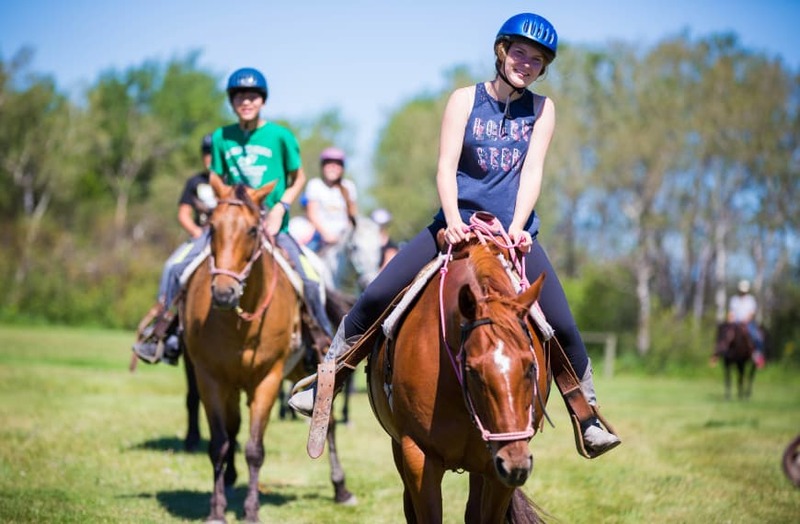 We’ve got amazing facilities for you to explore including horseback riding, wall climbing, archery, swimming, sports, and much more! In addition to all of this, we will be having great opportunities to learn more about God’s love and discuss what a relationship with Him could look like. We also run leadership training programs for teens who are wanting to grow in character and leadership ability, as well as to learn how to make a difference for Christ in their home communities. This all new program offers youth 14 to 15 years old an opportunity to be a camper AND learn what it’s like to work at camp. 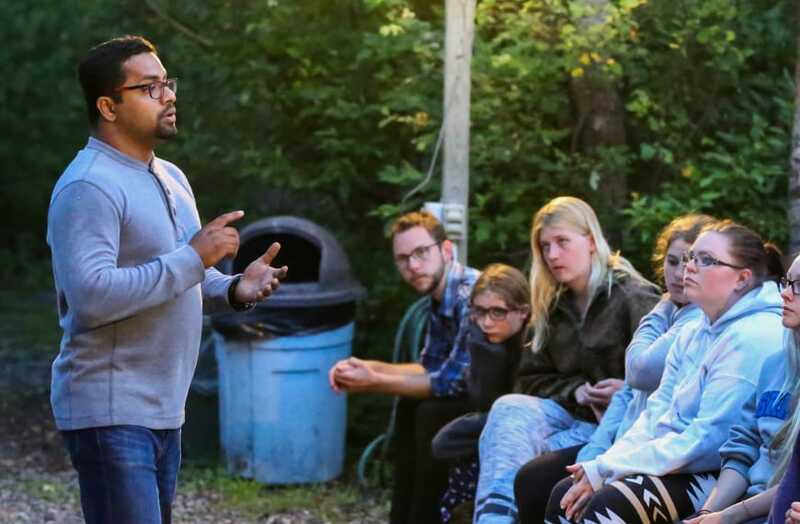 This unique program is designed to develop servant leadership abilities as teens work around camp from a ‘behind-the-scenes’ vantage point. Teens will learn about God and grow in community with friends and leaders working along side them in food services, housekeeping and maintenance. The 252 Crew will also enjoy camp activities like climbing, marksmanship and horses. Hours served at camp in the 252 program can count toward community service for certain high school programs. Certificates are issued at end of each camp session. Our Leader In Training (LIT) program is a three week session designed for teens who are wanting to grow in character and leadership ability as well as to learn how to make a difference for Christ in their home communities. 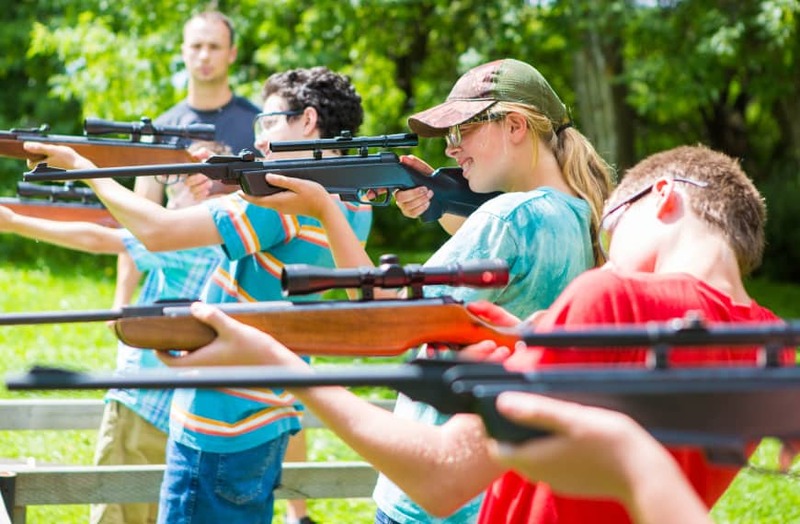 The program combines hands on training, with practical teaching, fun camp experiences, a guided camp placement and seasoned camp staff in order to develop each participant. 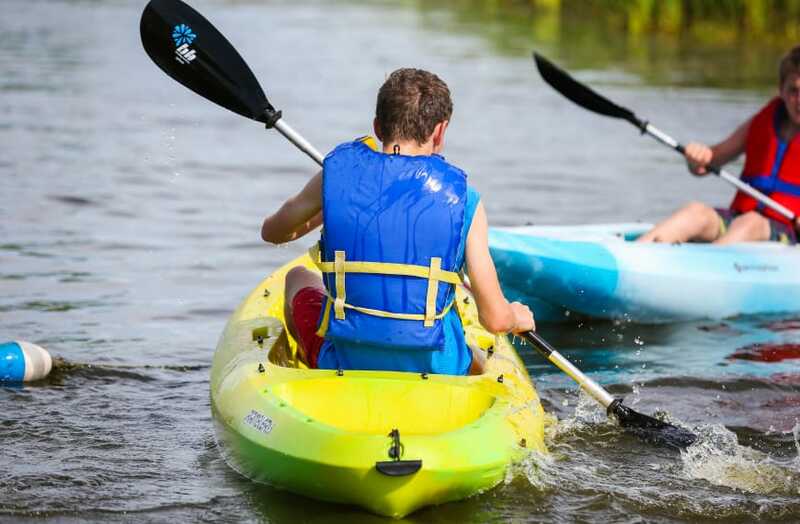 Bible teaching and character-building activities help teens deepen their faith and explore their questions about God while they learn everything from how to run a camp program to how to provide mentorship to a younger child. 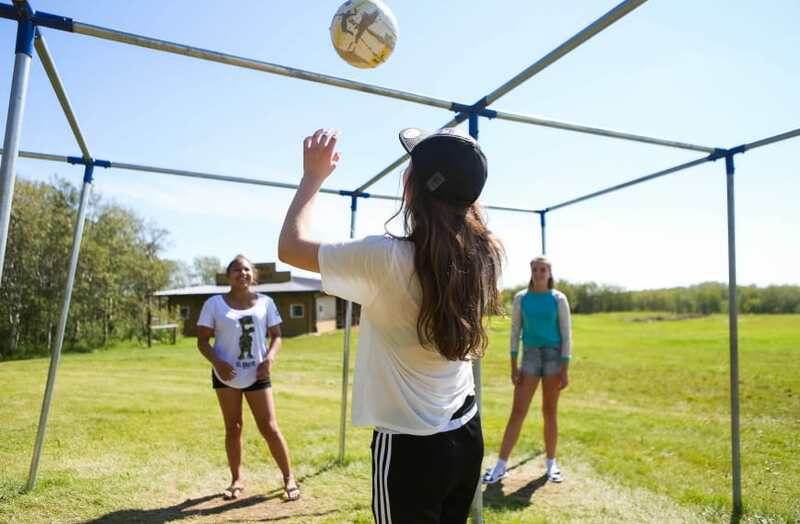 The final week of the program allows for a placement within the camp staff team where LIT’s will be evaluated and mentored as they apply their new skills. Each participant will need to apply and be accepted for this program. Successful graduates of this program may have opportunities to work at Circle Square as a junior staff member.